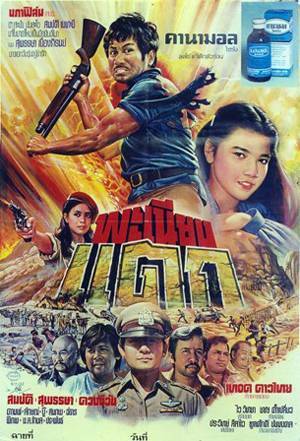 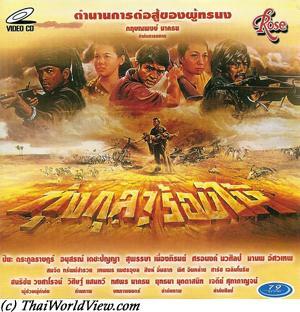 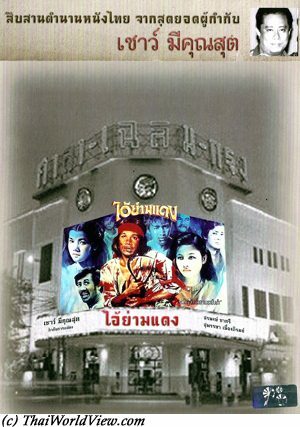 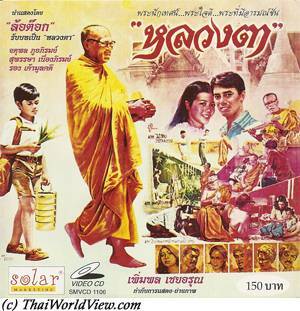 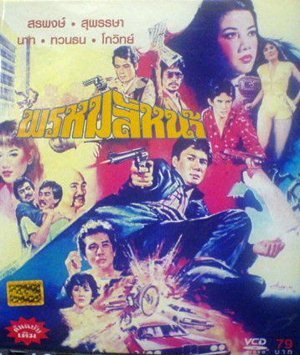 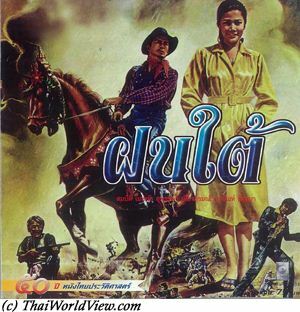 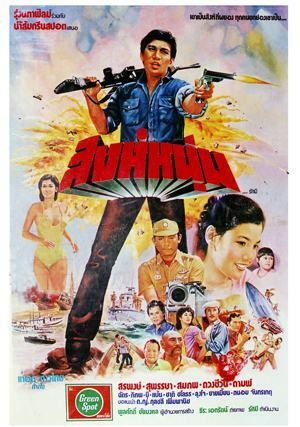 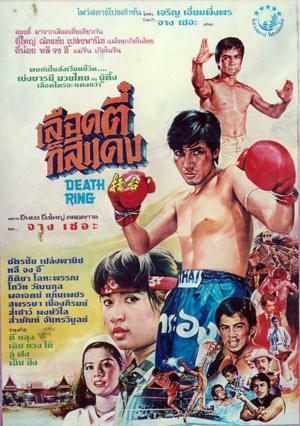 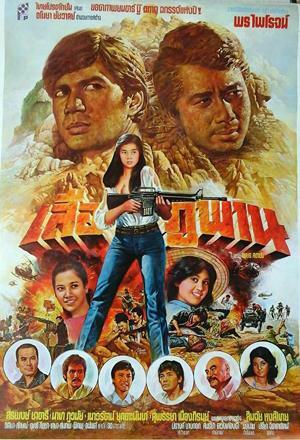 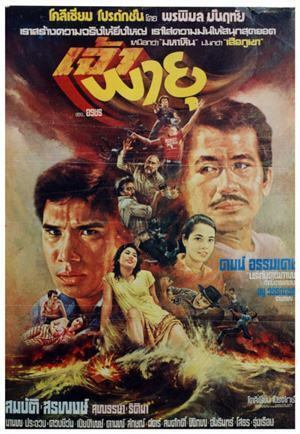 This Supansa Nuengpirom movie page contains 25 records. 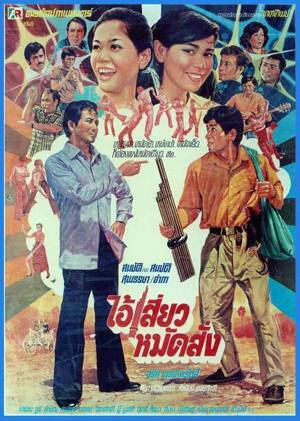 Some immigrants settle in a village in dry Isan (Northeast of Thailand) area. 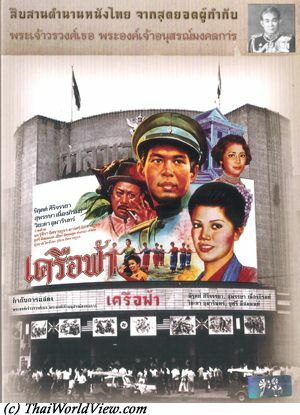 They are not welcomed by the already inhabitants. 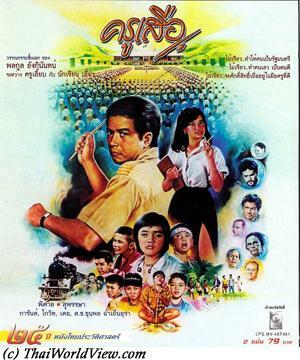 Incidents happen between the two communities. 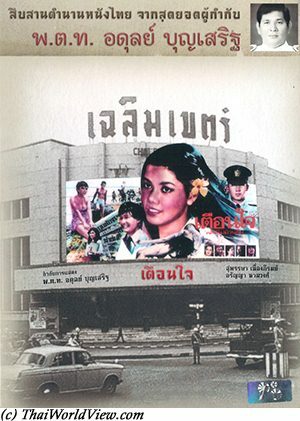 Who is responsible of these incidents?